It does not take a lot to craft a pleasant bathroom experience--having the right scent and the right toilet paper in your bathroom can make all of the difference! 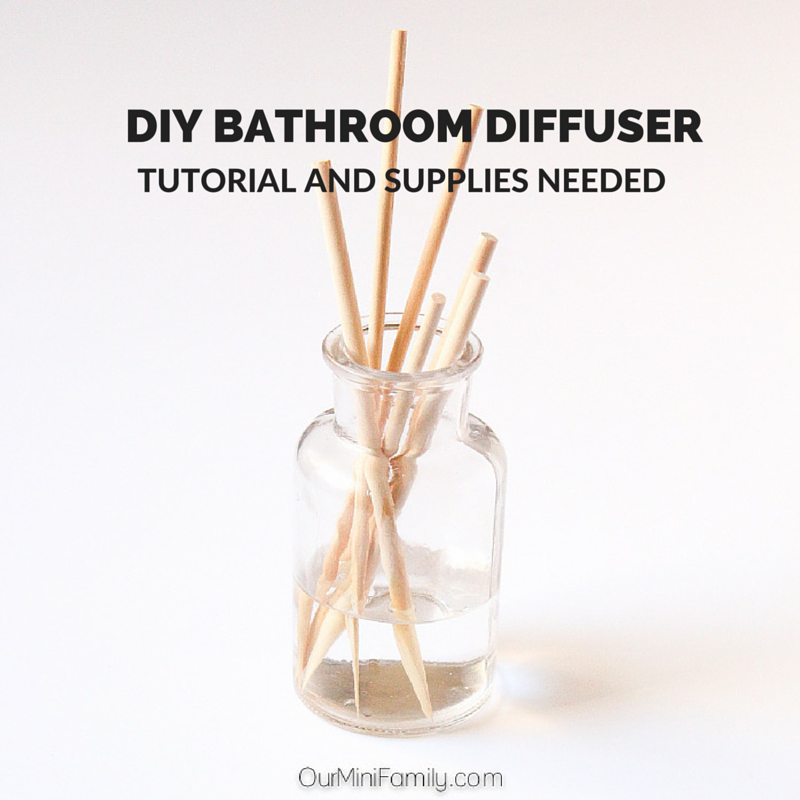 Today, I'm sharing my tutorial on how to make and customize your very own bathroom diffuser! 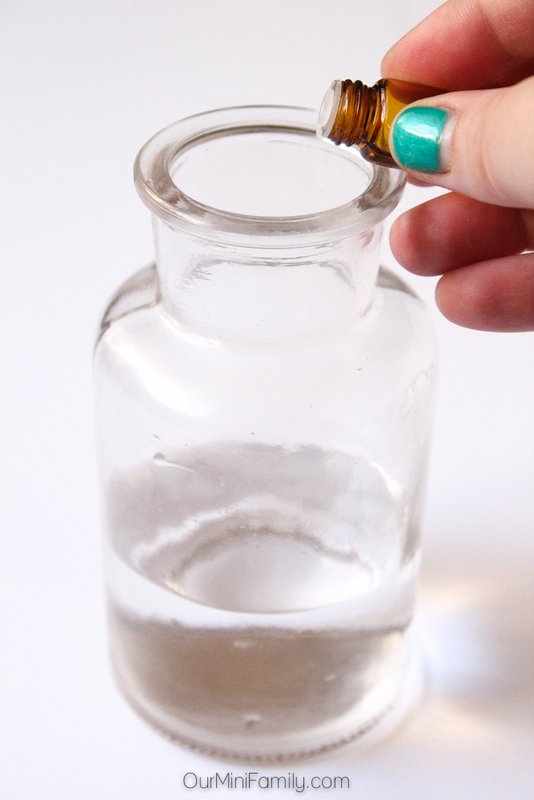 Start by cleaning out your small glass container, and then fill it with 1/4 cup of water. Pour in 10-15 drops of your favorite, bathroom scent essential oil--I used lavender! Dilute the oil in the water. Not sure you want to use lavender? Here is a list of seven other types of essential oils that go well in the bathroom: grapefruit, lemon, geranium, sweet orange, peppermint, thieves, and purification. 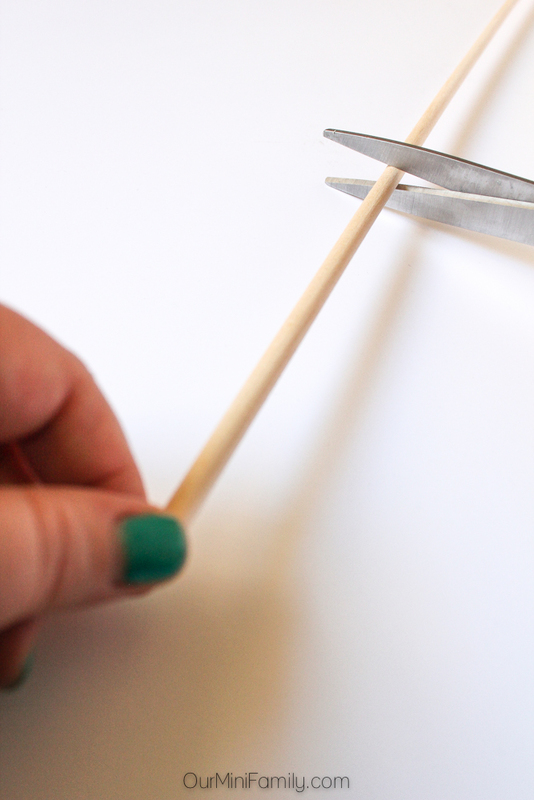 Cut a bamboo dowel down into smaller sections. 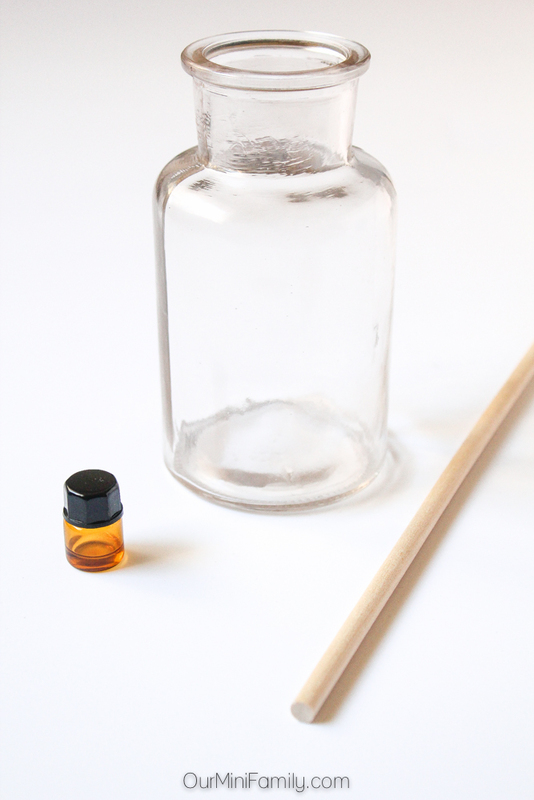 For my bathroom diffuser, I like the natural look of different sized sticks (so I did not measure and cut each dowel down to the same height). If you prefer the diffuser sticks to all be the same height, use a ruler or tape measure to cut the dowel down. 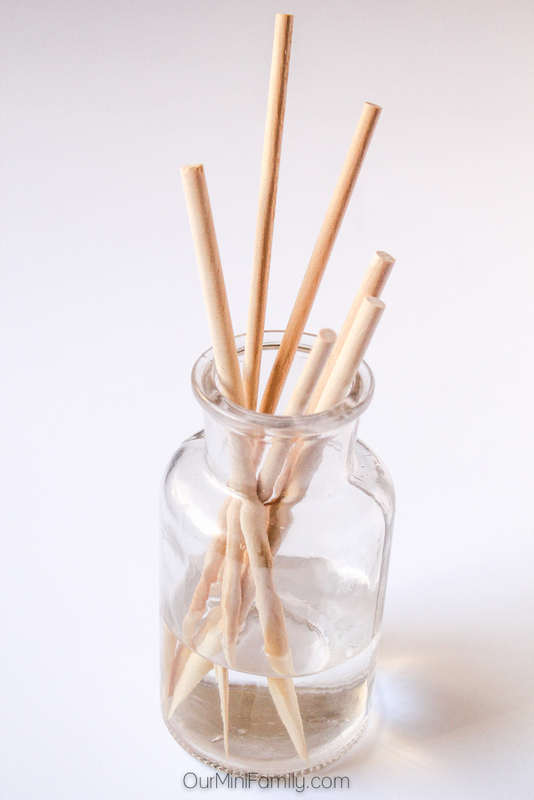 Finally, place your bamboo dowel sticks into your glass! I recommend setting your diffuser on top of the back of your toilet, or even somewhere higher up and out of reach of children and pets. If you are concerned about your children or pets knocking the diffuser over, I would definitely recommend also getting and shaping some cork into a removable top for your diffuser when it's not being used. You can look for cork toppers at your local crafting store, or you may even find some while shopping online. When I go to use the ladies' room, I want it to feel inviting! I don't want to walk into my restroom in my home and think, "YUCK!" Visiting the bathroom can already be unpleasant, so I want ours to smell inviting and relaxing. I especially love having the diffuser in our bathroom when we are expecting guests--I like to add in an extra drop of lavender oil before we have people over, just to give our restroom an extra boost of fragrance! Crafting a pleasant bathroom experience is easy when you have a bathroom diffuser, and it's even easier when you're stocked up on your favorite bath tissue. Quilted Northern Ultra Soft & Strong® Bath Tissue is crafted for maximum comfort and durability; having a pleasant bathroom experience goes hand in hand with comfort, and when I think about the qualities I want my bath tissue to have, "durability" definitely comes to mind! 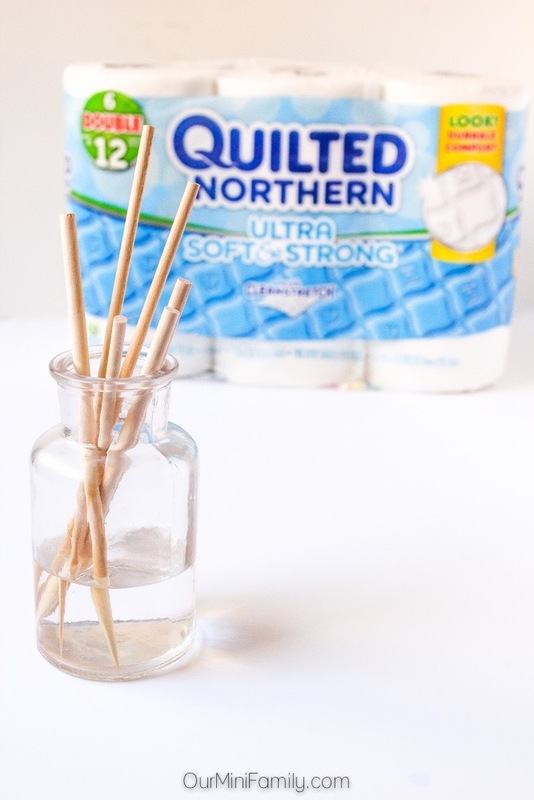 Quilted Northern Ultra Soft & Strong® Bath Tissue has been my go-to bath tissue lately. Ideally, when I go to the ladies' room, I just want to use the bath tissue and forget about it. 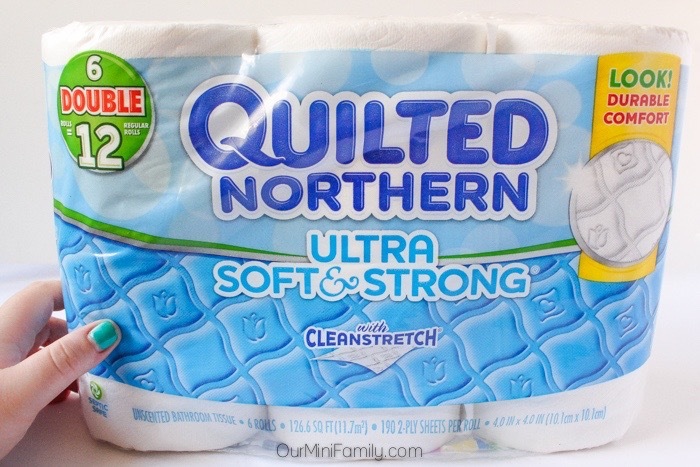 I really like that Quilted Northern Ultra Soft & Strong® Bath Tissue is designed to be forgotten--it's soft, strong, flexible, and it gets the job done. What are some of your bathroom essentials? I am the same way--the chemical sprays often smell more like chemicals, rather than a pleasant clean smell! We have purchased diffusers in the past and it always seems such a waste to throw them away once all the liquid is gone, I will try refilling them with water and a few drops of oil in future, thanks. 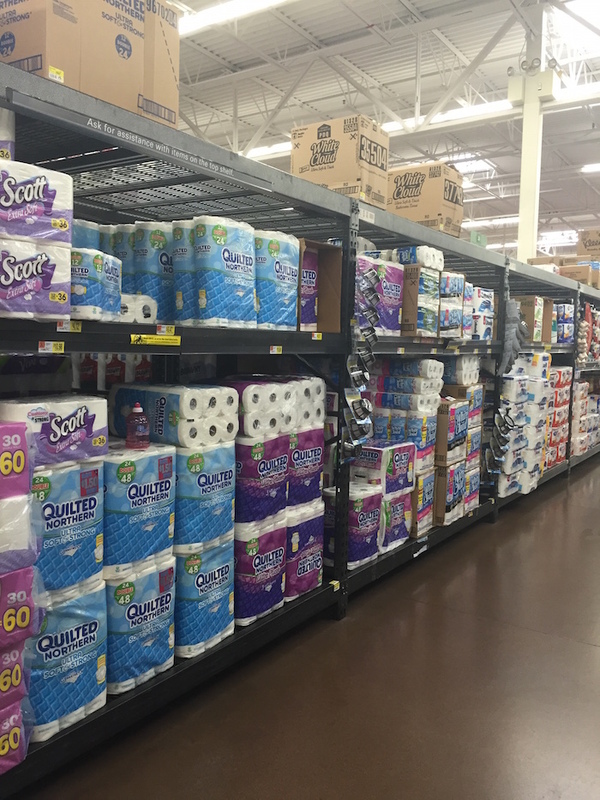 And I agree that a decent toilet paper is a little thing that makes a big difference. It's one of those things that people only really notice when it's not there! You're most welcome, Julia! And most definitely--good toilet paper is often taken for granted for sure!